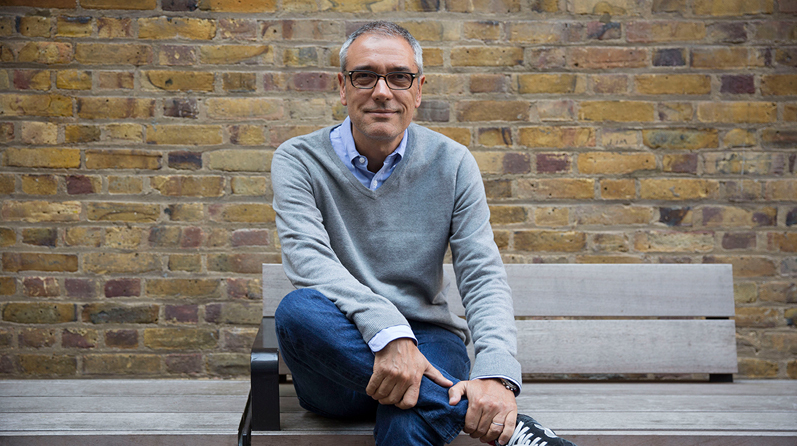 MullenLowe Group UK today confirms the appointment of Jose Miguel Sokoloff, Global President of MullenLowe Group’s Creative Council, to the additional role of UK Chief Creative Officer. The appointment is effective immediately. Jose Miguel will be responsible for leading the creative excellence of the integrated MullenLowe Group UK office – one of the key global creative hubs for the MullenLowe Group network. The agency has experienced recent success, last year named the UK Effie Agency of the Year, and produced award winning work for Knorr ‘Love At First Taste’, Persil ‘Free The Kids’, Samaritans ‘We Listen’ and ‘Redraw The Balance’ for Inspiring The Future. Jose Miguel is already recognised as a world leading creative. MullenLowe SSP3, the agency he founded, has won awards at every significant industry awards show. Jose Miguel won the only D&AD Black Pencil Awarded in 2012, and Latin America’s first. He is highly awarded having overseen over 30 Cannes Lions including a Titanium Lion, the IPA Effectiveness Grand Prix and the Jay Chiat Awards Grand Prix amongst others. In 2013, MullenLowe SSP3 was awarded Advertising Age’s International Agency of the Year, the only time a Colombian agency has won this accolade. Native to Colombia, Jose Miguel’s most recognised work for the Colombian Ministry of Defence has propelled him from advertising creative to cultural figure, having spoken and appeared across a variety of widely recognised platforms with mass audiences such as TED Global, NPR’s This American Life and WIRED, in addition to the ad industry’s most renowned forums such as the Cannes Lions International Festival of Creativity. In December 2016, Emmy-award winning journalist Lara Logan interviewed Jose Miguel for a feature profile entitled ‘The New Colombia’ for CBS News’ ‘60 Minutes’, one of the most successful broadcasts in the history of American television. Jose Miguel will continue his responsibilities as Global President of MullenLowe Group’s Creative Council, leading the worldwide network’s top creative talent to continued success for clients’ brands, in addition to enhancing network integration, collaboration and growth. Under Jose Miguel’s creative leadership MullenLowe Group has been named a Cannes Top 10 and Gunn Report Top 10 Global Creative Network, No. 1 Creative Agency by WARC 100, and Unilever’s Agency of the Year.